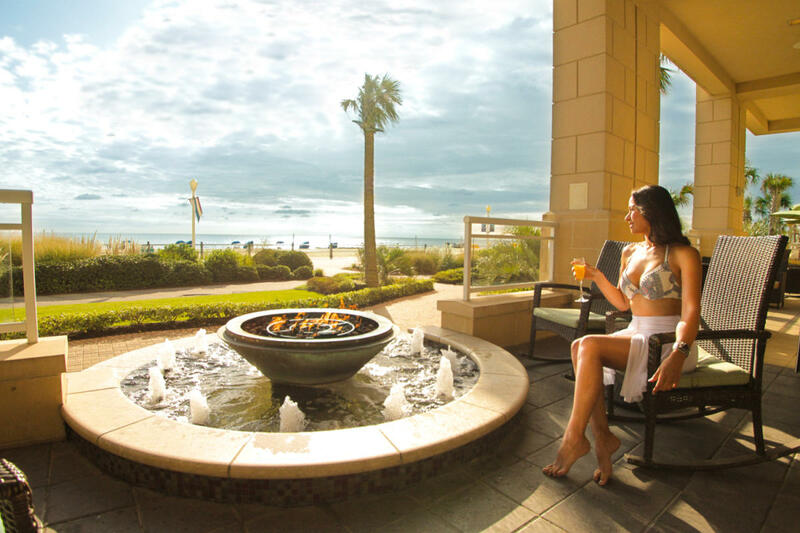 While we are all for taking some time away from our daily grinds for a sun-soaked seaside summer retreat, we also firmly believe that all seasons have something to offer in Virginia Beach. With mild temperatures and a laid-back local vibe, a winter in Va Beach offers the perfect chance to take a couple of days to just unwind and reset, especially amidst the hustle and bustle of the holiday season. Bring your loved ones. Or don’t. There’s a weekend escape for everybody, and our picks are sure to keep those winter blues firmly at bay. Get your morning workout in by scaling the steps of the famous Cape Henry Lighthouse, the first lighthouse authorized by the U.S. Government in 1792, then step back in time to our country’s golden era with brunch and a morning cocktail at the vintage Navy-themed Anchor Allie’s Bistro. 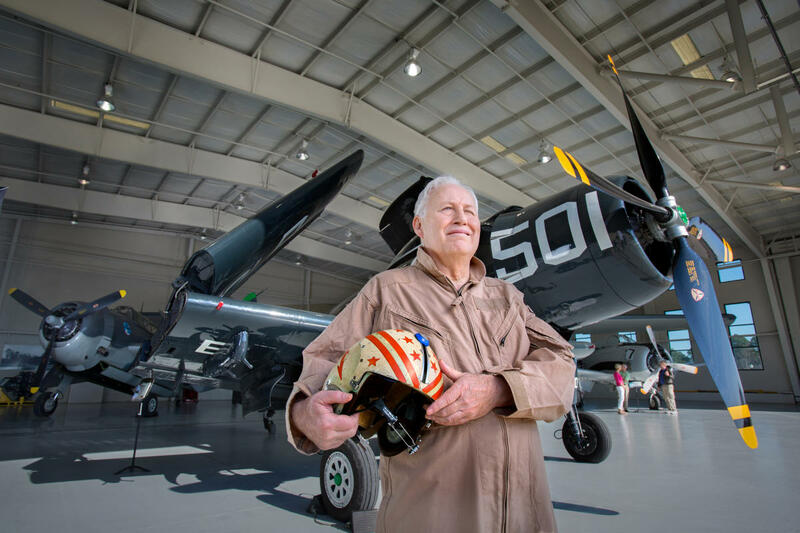 After your fueled up, cruise over to Sandbridge to explore the uninhibited history of the Military Aviation Museum. 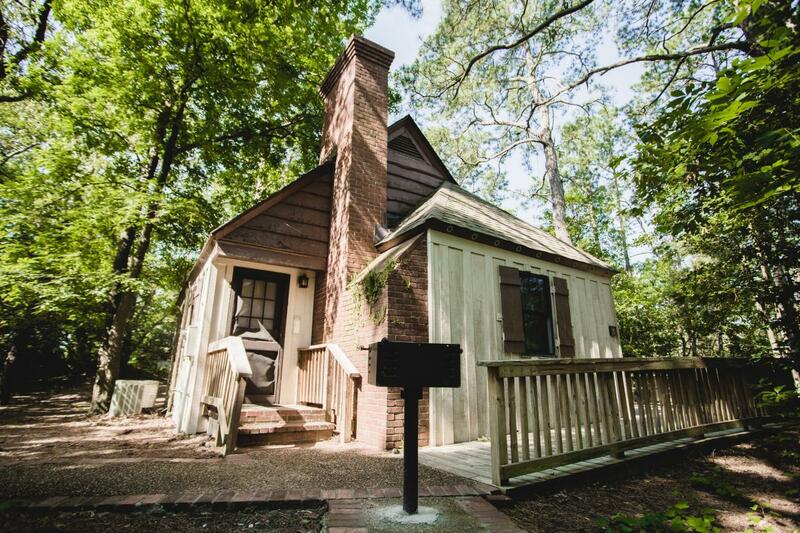 Explore what life in VB was like in 1805 at the historic Francis Land House. However you choose to unwind this season, winter in Virginia Beach is the perfect time to hit the pause button, even if it’s just for the weekend. Your holiday shopping can wait just a little bit longer.